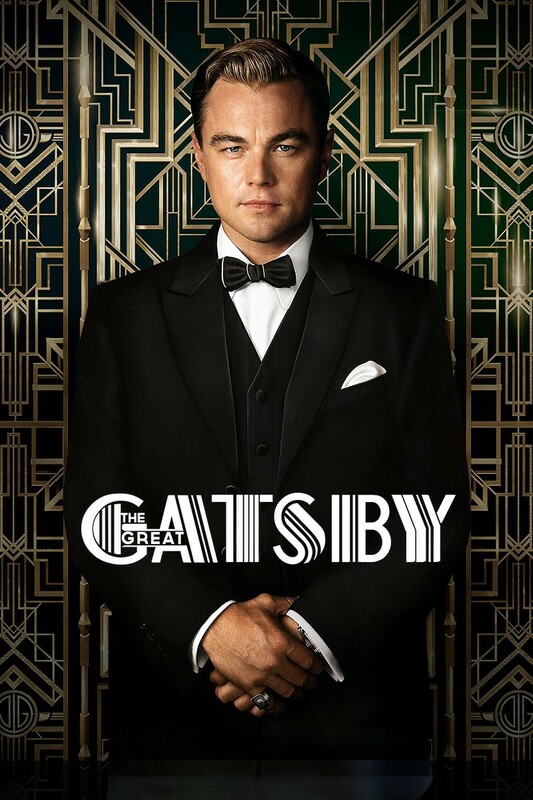 I don’t think I have ever been so excited about the release of a film as I am about The Great Gatsby. I’m am sitting on my hands and googling the awesome trailer with my nose at every possible chance. Australian Director Baz Luhrmann returns to our screens with the epic in May, and talk about playing the long game. The movie was originally set to be released winter 2012 but for reasons unknown to me, it’s been pushed back to spring 2013. Needless to say, whenever it hits our screens it’s going to be AMAZING!! I cannot stop raving about it. The Great Gatsby is one of the most romantic books I’ve ever read. Gatsby shows guys how to play the long game. Obviously tragedy strikes, (wouldn’t be F Scott Fitzgerald otherwise would it), and we’re whipped through a shocking set of events. I cannot wait to see how Luhrmann creates this on screen. The soundtrack is so hot, Love is Blindness by Jack White and Beyonce covering Back to Black by Amy Winehouse, I am going to keep it in my fridge. Baz is well know for his Romeo and Juliet, (staring a young DiCaprio), Moulin Rouge and (in my top ten), Strictly Ballroom. You may also know him for ‘Everyone is free to wear Sunscreen‘, great song from growing up. Hurry up May! Hurry up! !